Ethan's Medical Team is working to identify the source of his pain. 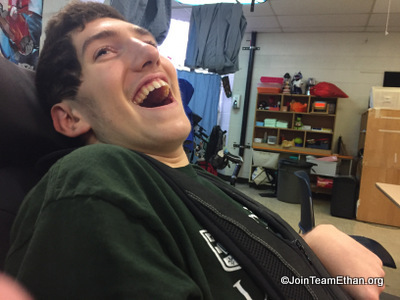 Until more information is known, Ethan is receiving several different pain medications to keep him comfortable. Please send Ethan strength and prayers (Reminder: his Hebrew name is Eitan Chaim ben Elisheva v'Shmuel).